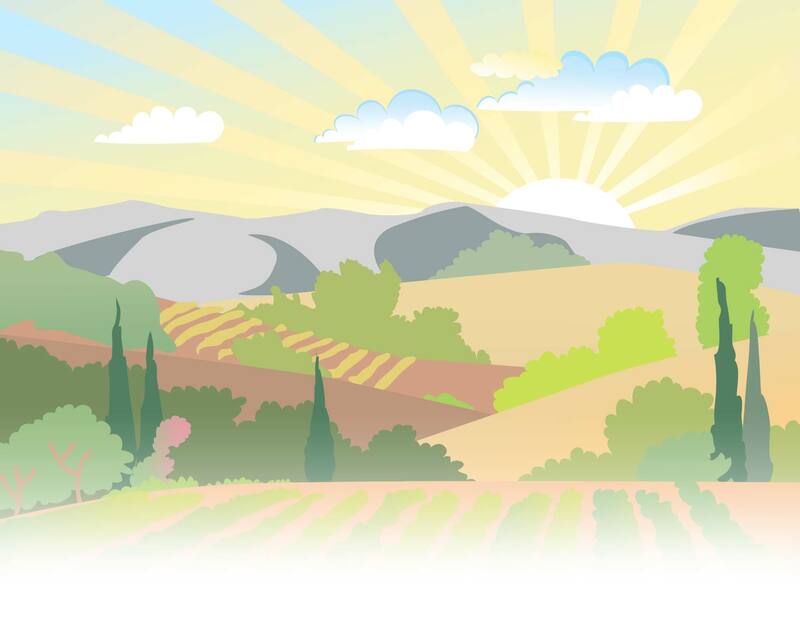 The 5th annual event takes place Saturday, May 11, 2019 at Recreation Park. 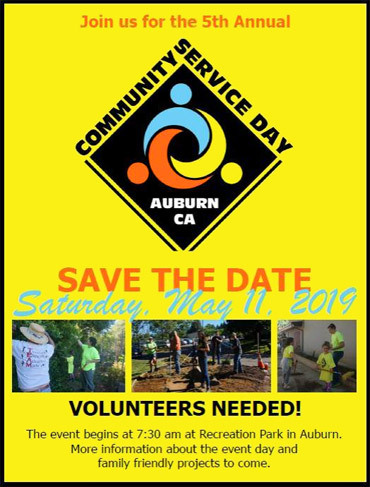 The Purpose of Auburn Community Service Day is to support and improve the high quality of life in Auburn, CA by engaging our collective time, skills, and talents to better connect the people of Auburn and promote pride in our community. Community volunteers can sign up to participate at http://teamgiving.org/auburn-community-service-day.